Equity Tips Stock Cash Calls ,Equity Tips: Double whammy for D-Street! Weak rupee, higher crude hit Sensex, Nifty ends below 11,550. Double whammy for D-Street! Weak rupee, higher crude hit Sensex, Nifty ends below 11,550. 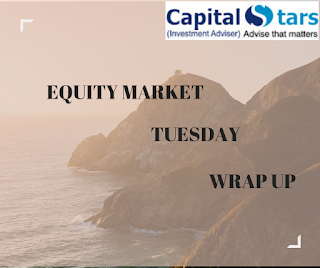 Weakness in Indian rupee, along with higher crude oil prices weighed on equity benchmarks on Tuesday, with the Nifty giving up 11,550 as well. Selloff resumed in the last hour of trade after seeing choppy trade through the larger part of day. 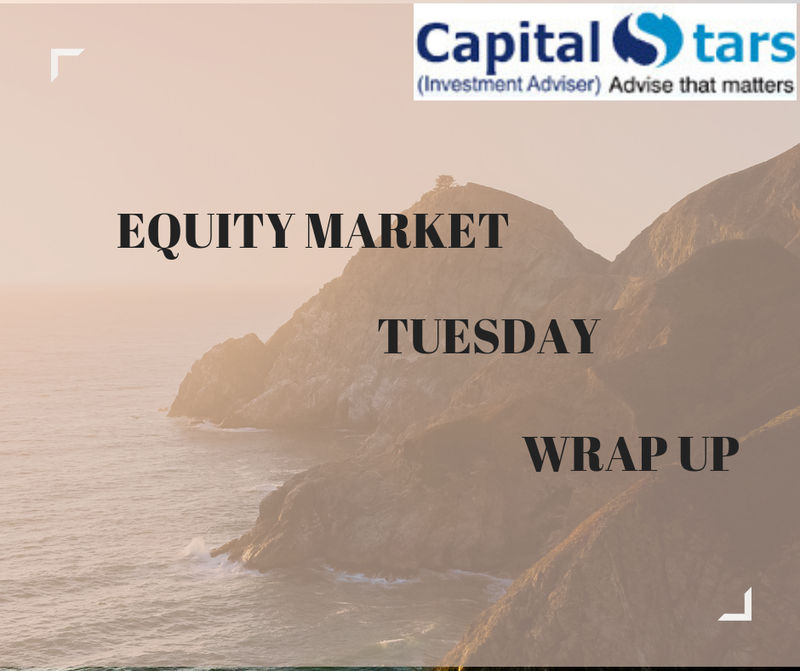 At the close of market hours, Sensex closed down 154.60 points or 0.40% at 38157.92, while the Nifty fell 62.10 points or 0.54% at 11520.30. 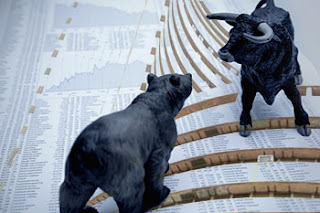 The market breadth is negative as 758 shares advanced, against a decline of 1,983 shares, while 152 shares were unchanged. Infosys, Tech Mahindra, TCS and HCL Tech Mahindra were the top gainers, while Asian Paints, SBI, Grasim and Indiabulls Housing were the top losers. Indian rupee plunges to fresh lows; surpasses 71.50/$. Infosys jumps 4.4% as stock adjusts for bonus issue, rupee hits record low. Reliance Home Finance in exclusive talks with an overseas investor for equity investment. TCS m-cap hits Rs 8 lakh crore as rupee fall boosts IT stocks. The crucial resistance for Nifty spot is now seen at 11650 and above this 11800 Support for the immediate term is now placed at 11480 next support will be 11350.